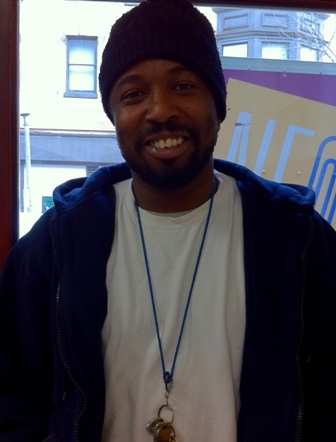 Osvaldo joined our team in 2008 and is the lead maintenance worker at Windsor House in Lawrence. He is originally from Puerto Rico, where he was previously employed as a correctional officer. Osvaldo prepares units to be re-rented in good condition, assists with renovations/remodeling projects, responds to emergency maintenance requests, and completes work orders and other administrative tasks. In his spare time, Osvaldo enjoys going to the movies, lifting weights, and reading inspirational books. 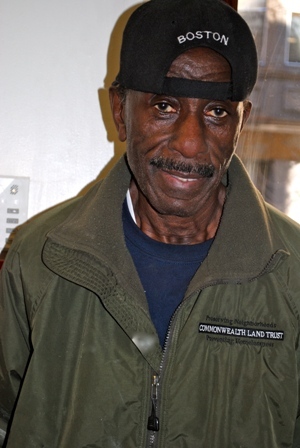 Emmanual “Robbie” Robinson has been working at Commonwealth Land Trust’s Lower Roxbury Apartments since 1985 and is our longest tenured team member. He is highly skilled in a variety of maintenance projects. On the weekends, Robbie enjoys watching baseball, listening to music, and going out dancing. 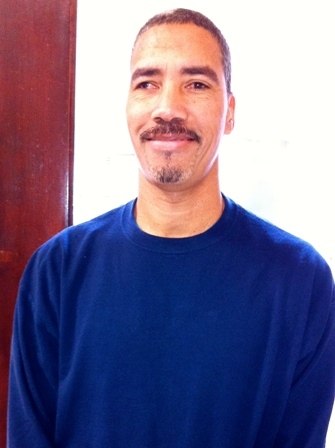 Eddie began working at Bowdoin Manor in Beacon Hill in 2008. He prepares units to be re-rented in good condition, assists with renovations/remodeling projects, responds to emergency maintenance requests, completes work orders, and performs routine and scheduled maintenance tasks. 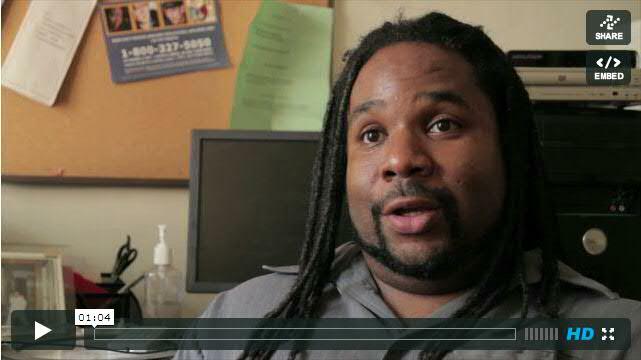 hSutley has been a member of Commonwealth Land Trust’s maintenance team since 2007. 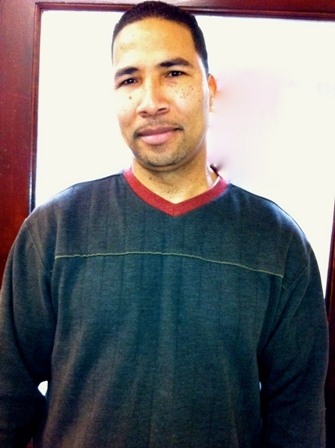 Originally from Jamaica, Sutley is a skilled carpenter and has experience in sales and facilities maintenance. At CLT, he prepares units to be re-rented in good condition, assists with renovations/remodeling projects, responds to emergency maintenance requests, and completes work orders and other administrative tasks. His interests include soccer and music. 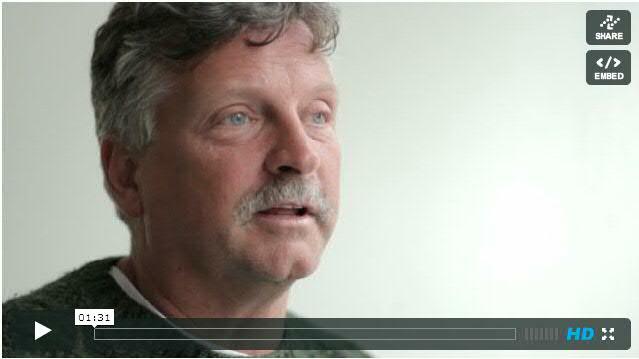 Ronny has been a member of Commonwealth Land Trust’s maintenance team since 2008. 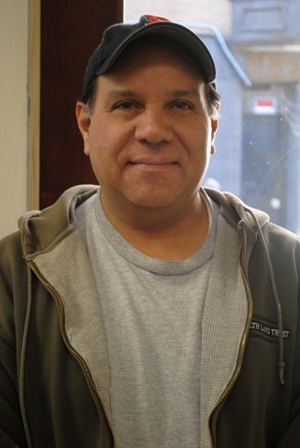 Originally from Guatemala, Ronny has experience in customer service and maintenance. He is skilled in painting, plastering, and refinishing floors. In his free time, Ronny enjoys playing soccer and reading.